We're there for you throughout your entire Bankruptcy or Personal Injury lawsuit. 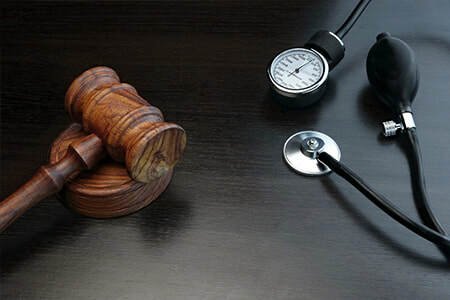 Let us handle the time lost at work, your hospital fees, or anything else relating to your specific case. As your attorneys, we are here to help alleviate the stress placed on you and make the process easier. We will help you understand your individual case, explain the law to you, and fully answer any questions you have. We will listen to you. Most of all, we will fight by your side for justice and ensure that you are treated fairly. We are a local firm that cares about the same things that matter to you: faith, family, community, rights. Some firms handle as many cases as they can. While this approach can work in some cases, it is certainly not the approach we take. We treat our clients with respect and cordiality, and hope they will trust us with their legal needs for years in the future. Please feel free to call us if you have any questions or concerns that we can answer for you or if you would like to set up an appointment with us. Earl Law Group of Moses Lake provides small firm personal attention with big firm results. We believe in our client’s cases, value our clients, and give each one the highest level of attention. We aggressively fight big insurance companies and their lawyers. We are dedicated to helping our clients get better and get them the most money possible. Our personal injury clients have received over $12 million in the last decade. "A Law Group That Cares"
At Earl Law Group, we are committed to building trust with clients through open communication and accessibility. 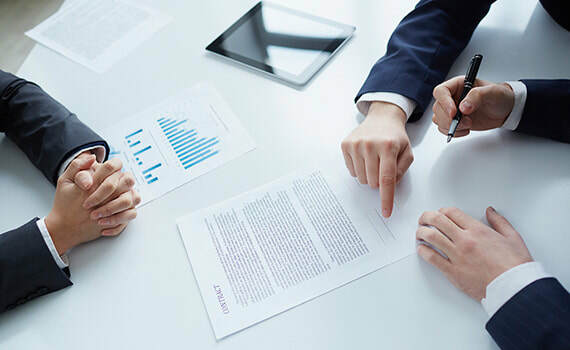 Whether you seek legal advice regarding the start-up of a new business or need assistance with a Litigation matter, Earl Law Group will provide you with professional legal services and solutions for your business needs. The sooner you find a criminal defense attorney, the better. Once hired, your defense lawyer may convince the prosecutor to drop lesser charges or at least issue a summons instead of an arrest warrant. For those already in jail on no bond, your lawyer can request a release hearing as soon as possible. Earl Law Group can help with all of your Real Estate Law needs. Earl Law Group has over 20 years of experience helping local Moses Lake residents feel secure with all of their Real Estate Development or Real Estate Transaction issues. No matter your Real Estate Law needs Earl Law Group is here for you.